Thanks for joining the Motorola Feedback Network. 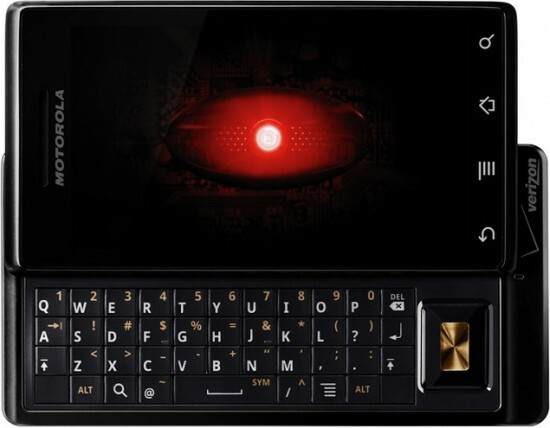 We are preparing a project for owners of the original Motorola Droid on Verizon, and would like to invite you to participate. Click this link to take a short enrollment survey for this project. 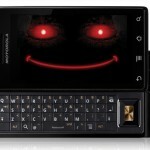 Please note that you must be a member of the Motorola Owners Forums to take part. If you are no longer using your original Droid and wish to update your Motorola Feedback Network profile so you can be part of projects for a different Motorola phone, please click here. If you use the same computer as previous registrations, you can update your profile. If you do not, simply re-register with your current Motorola product. To opt out of the MFN see the link at the bottom of this email. Thanks -- we hope to be in contact with you soon. Typically, these emails follow soak tests which are a signs of a possible firmware update but I mean, c’mon. 2 years after the device was released? Wow. Even if Motorola were to officially bring Gingerbread to the device, I’m sure there would be more than a few happy Droid owners out there welcoming the update with open arms. What do you guys think? Whatever happens, we’ll be keeping you updated.